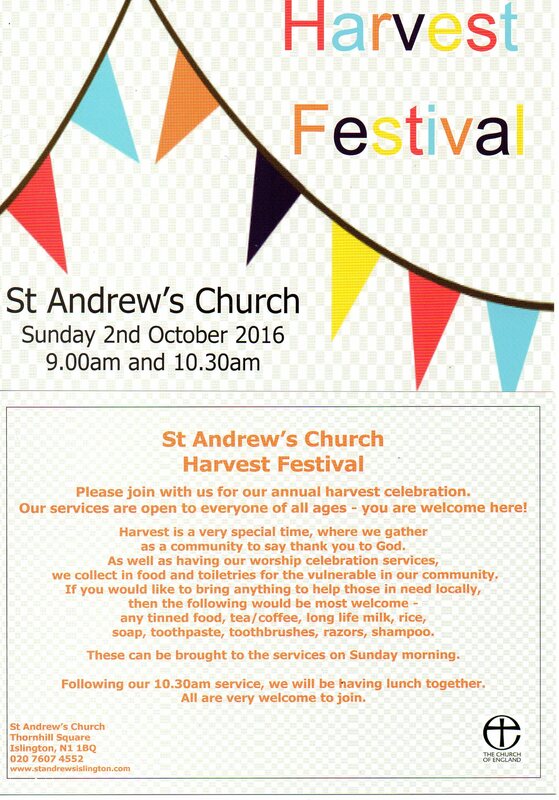 Please join with us on Sunday morning to celebrate Harvest. Our services are open to everyone of all ages. After our 10.30am service we will be having a bring and share lunch – all are welcome to stay.